Within the corporate structure we have a direct sales shop with tasting sessions and tours. The company adheres to the chain traceability system in cooperation with APROL Perugia obtaining the relevant certification. E ‘for some time, engaged in the dissemination of production techniques, processing and olive oil enhancement of quality’ higher oil. The Oil Mill Pozzuolese provides guests and visitors, the crusher in which occurs the entire oil production process, to take guided tours. The aim is to spread knowledge of production techniques, as well as promoting the culture of oil. The production techniques have evolved but the love for plants, for our land and for the quality of the product remains unchanged. 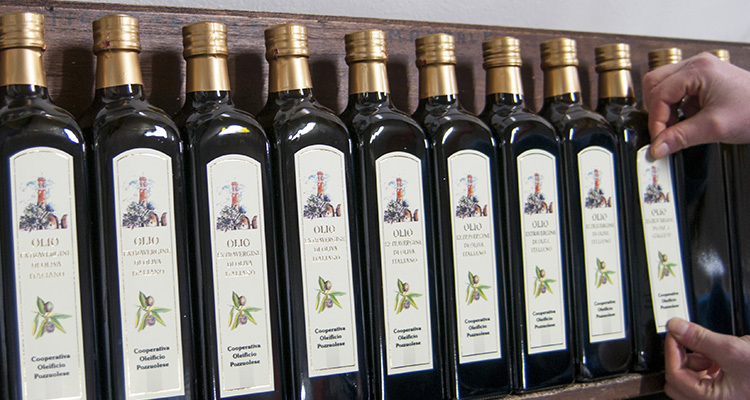 Members dell’Oleificio Pozzuolese fact produce extra virgin olive oil with the same care and attention with which it was produced in the past. 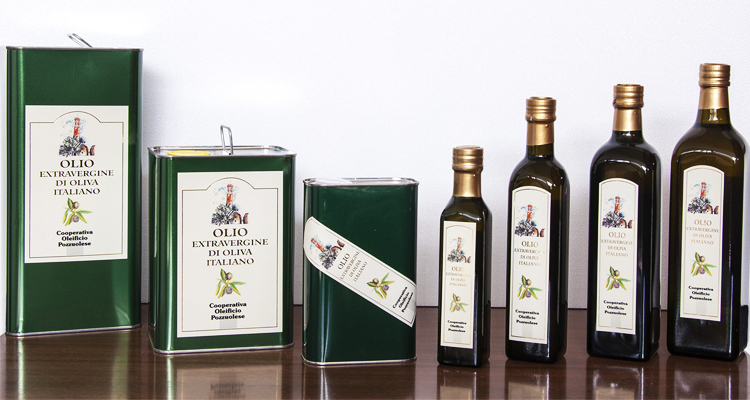 Thanks to the online shop you can buy extra virgin olive oil Oleificio Pozzuolese in different formats. Our Customers can conveniently purchase the oil directly from our website and ask for home delivery with peace and security, by choosing the preferred method of payment.